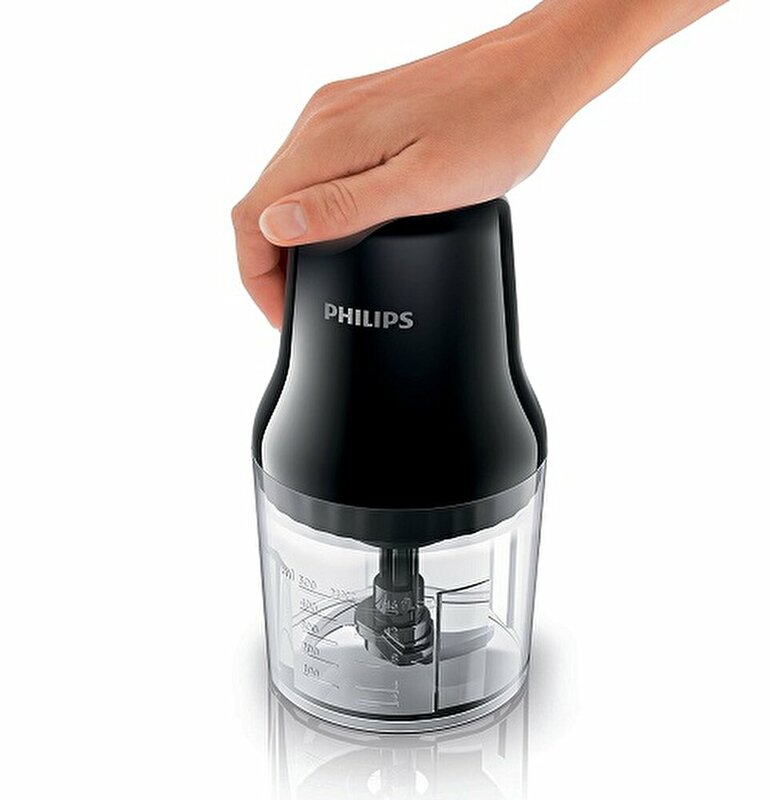 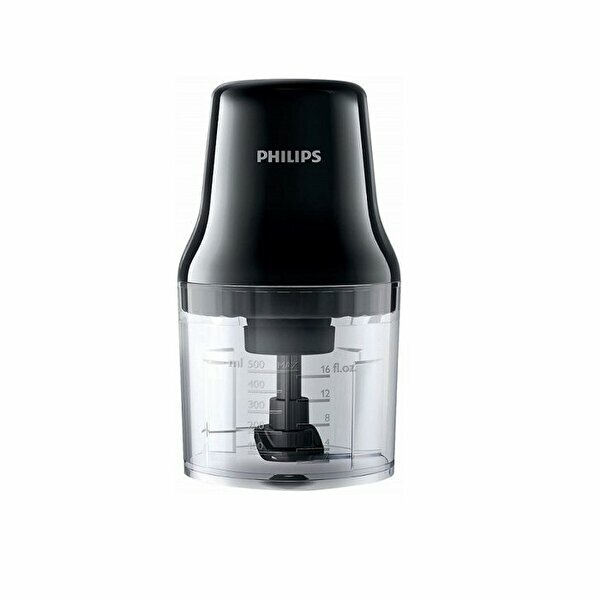 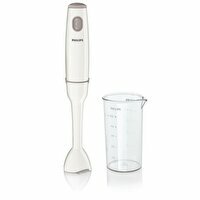 This Philips chopper is your helping hand in the kitchen. 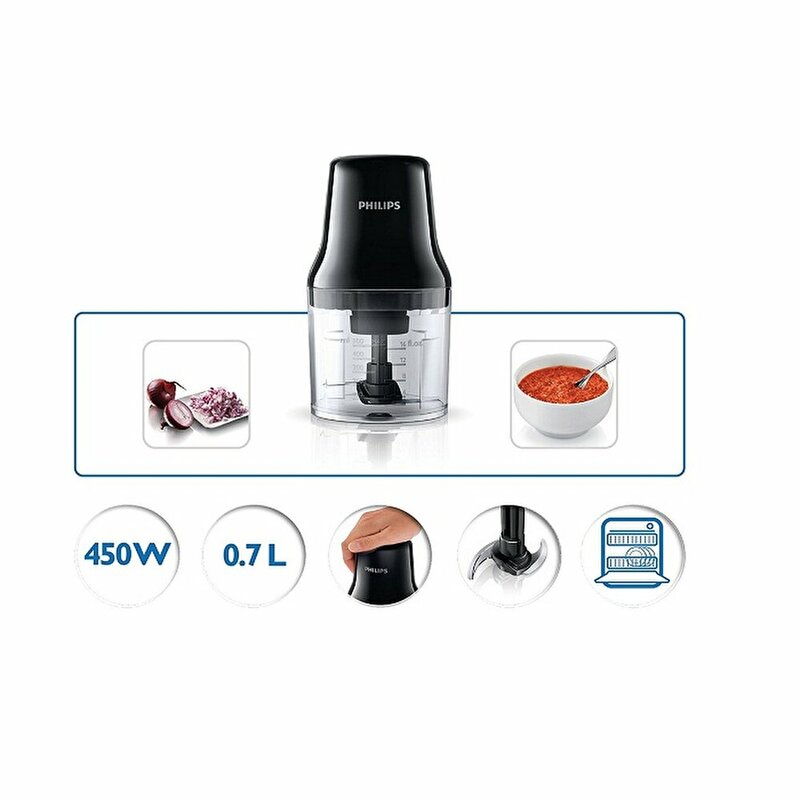 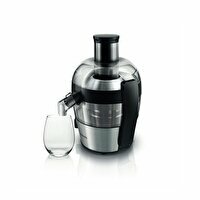 It can chop anything you want - vegetables, herbs, nuts etc, in just seconds. 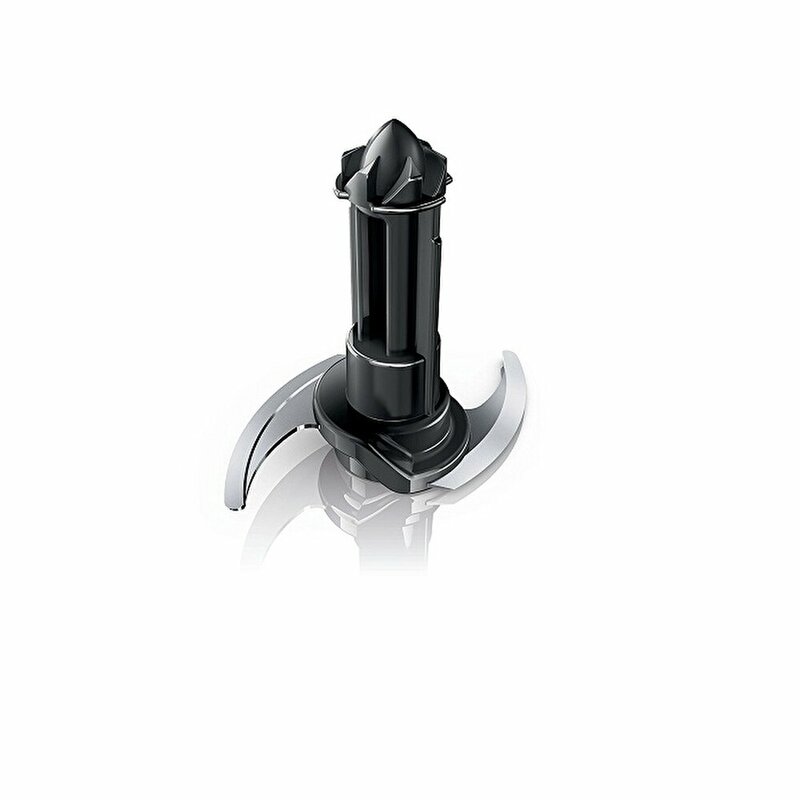 Due to its press down operation and compact size, chopping has never been this easy.